Look on the back of your April Water Bill for our Recycling Survey! Village Offices that will be closing early for Good Friday: Senior Center at 2pm, DPW at 2pm & Village Hall at 3:30pm. The Frank A. Leak Amphitheater for the Arts was built in 2003. It is an outdoor amphitheater located at the back of Cook Park by the duck pond. Our Amphitheater is host to several events throughout the year including, concerts, plays and classes. Our Tuesday Nights in the Park Concert series has been a part of the Village for over 15 years. It is funded completely by donations. 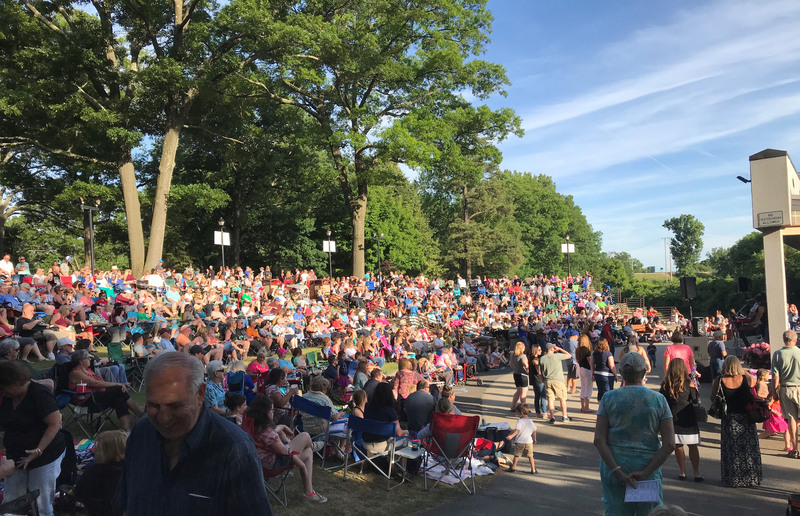 We host a dozen different concerts throughout the summer every year, which are free to the public. During our concerts you can purchase food and drinks at our Snack Shack, which is hosted by our Senior Center. We also have handicap accessible seating in the front row. While visiting, bathrooms are a short walk to the Cook Pavilion. 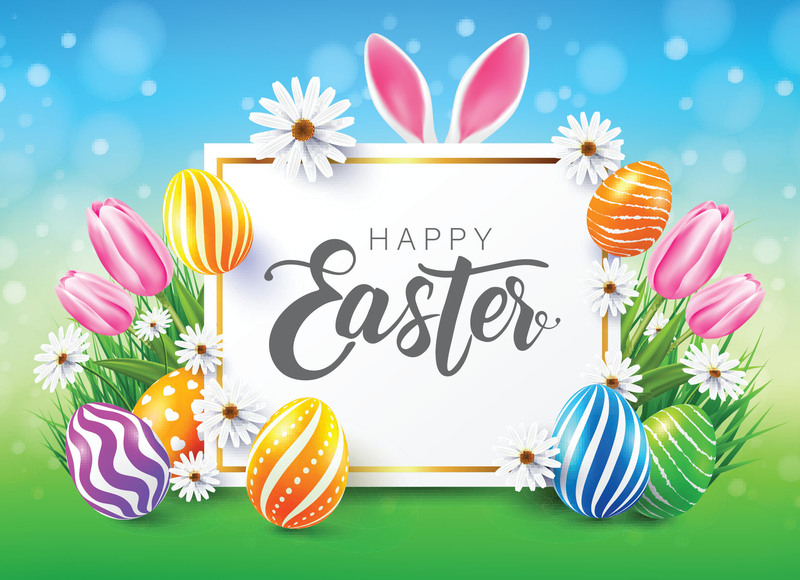 Happy Easter from the Village of Colonie!